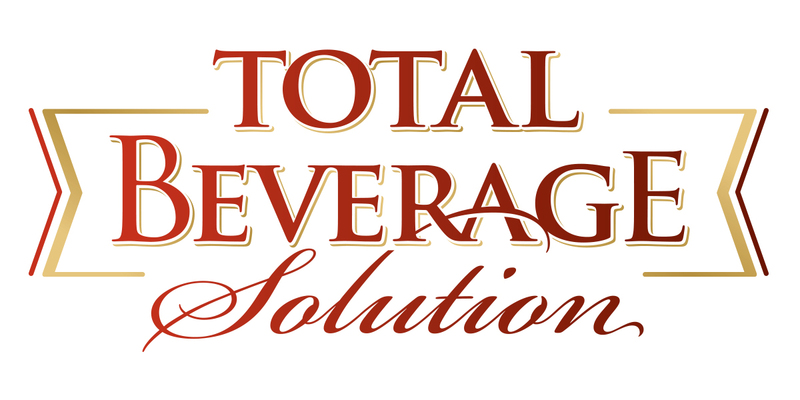 (Charleston, S.C.) – Local beverage Importer and Supplier, Total Beverage Solution (TBS) has been named one of South Carolina’s Top 100 Private Companies by Grant Thornton. The accounting and advisory organization has been celebrating the substantial impact of private companies in South Carolina for 30 years. This marks Total Beverage Solution’s first time on the list, commending the success of the organization’s strategy and commitment to growth. Since Total Beverage Solution’s inception in 2002, the company has built an impressive record of annual year-on-year growth. Last year, the company surpassed $60 million in revenue, driven largely by the company’s premium portfolio of carefully curated brands and its talented full service team. A seven-time Beverage Industry Top 100 Company, Total Beverage Solution imports exceptional beer, wine, cider and spirits from around the world. Running operations, accounting and marketing from the company’s headquarters in Mount Pleasant, the company also has a national sales team who provides sales support for their products around the US. Their premium portfolio includes Weihenstephan, the world’s oldest brewery, Beni di Batasiolo, the largest Barolo producer in Italy, Rekorderlig Cider, a Swedish pear-based cider and Amaro Montenegro, Italy’s leading Amaro. To be considered for the list, companies must be headquartered in South Carolina, may not be a subsidiary of another company and cannot have publicly traded stock. A full list of companies can be found in ASCEND, the South Carolina Chamber of Commerce’s annual magazine.